Google Plus launched in mid-2011 to great excitement. 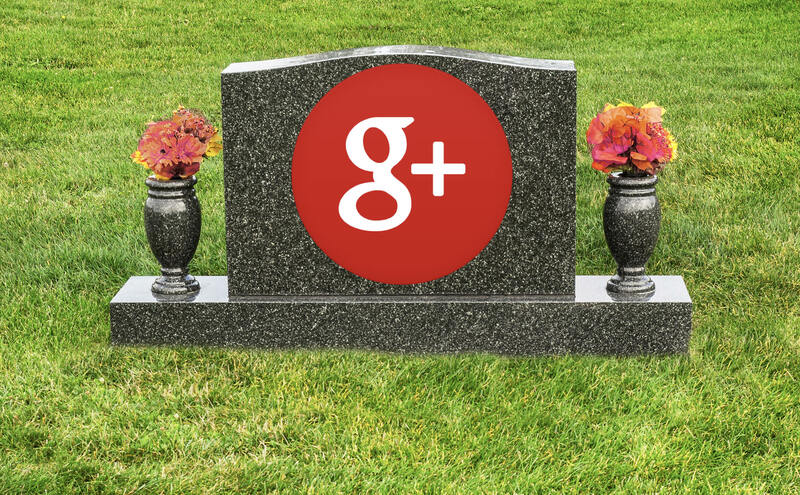 Initially by invitation only, a clever ploy to get early adopters to sign on, Google Plus became the fastest growing social network in history when it opened to everybody in September 2011. Now, less than a decade after launch, the service is shutting down today. We can learn two lessons from this saga: 1) “Me too” social networks never succeed and 2) never tie the majority of your personal brand to a social network.